The number one goal for any radio station should be to stay connected with their devotees, and what better way to do that than your app? 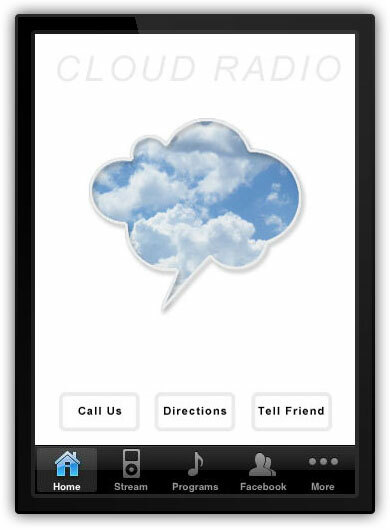 Stay on listener radar 24/7 with the ability to send push notifications about events, ticket promotions, and more. Stream live content with RSS feed integration, and enable sharing with social media sites Twitter, Facebook and YouTube to get on the same wavelength as today’s listeners. Integrate your SoundCloud page to connect with your customers through their favorite social media sites. Integrate podcasts so your listeners can tune in on the go.